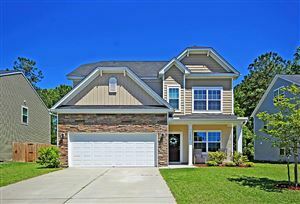 Coosaw Creek County Club is the only premier gated golf community in North Charleston. The Clubhouse is the hub of the Coosaw community, featuring a well supplied golf shop and an impressive restaurant and elegant banquet facilities. Family life in Coosaw is very active with several planned events throughout the year. One of the features of the club is the Junior Olympic swimming pool in close proximinity to the basketball and tennis courts and playpark. Coosaw children attend school in Dorchester County District Two, which is one of only a few districts in South Carolina to receive accreditation as a quality school system by the Southern Association of Colleges and Schools. 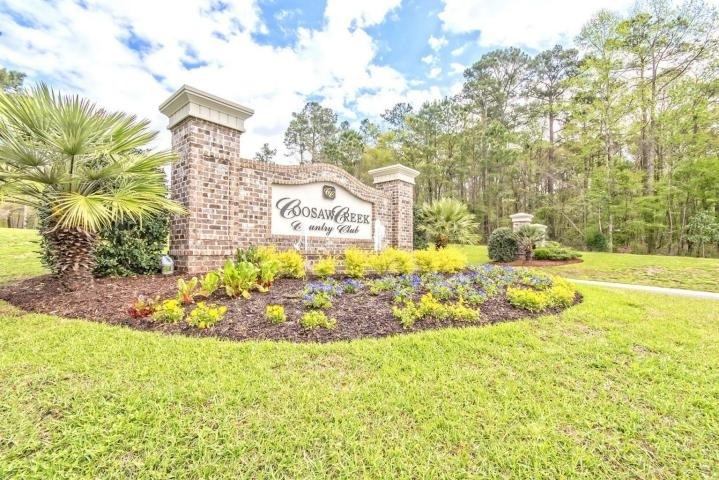 Charleston Trident listings last updated Apr 25, 2019 9:33:pm.